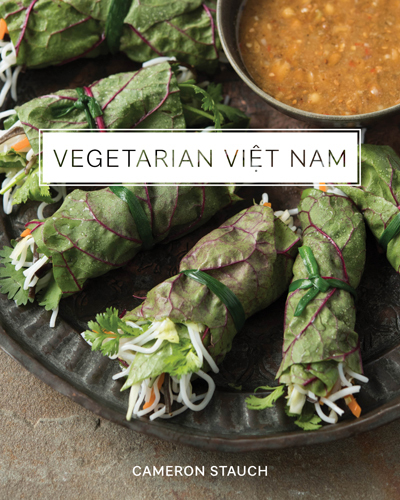 On today’s episode of THE FOOD SEEN, Cameron Stauch takes us on a journey into the world of Vegetarian Viet Nam. A culture, and cuisine known for its brothy complex pho soups, and layered bánh mì sandwiches, comes a vision of vegetarianism brought to light by Mahayana Buddhists. 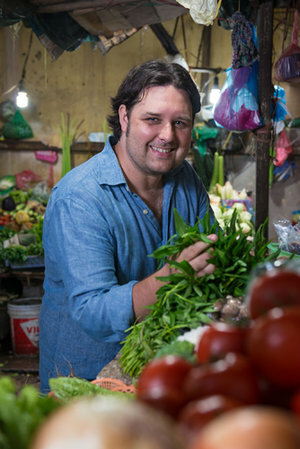 Stauch first visited Hanoi in 2000, and lived there over a decade later where he learned that most vegetarian Vietnamese dishes are just replicas of ones with meat. That said, the textural nuances of tofu and delicate fragrant herbs, elevate rice crepes and cellophane noodles, making this meatless approach to cooking so mindful.